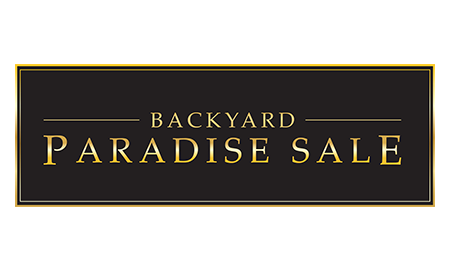 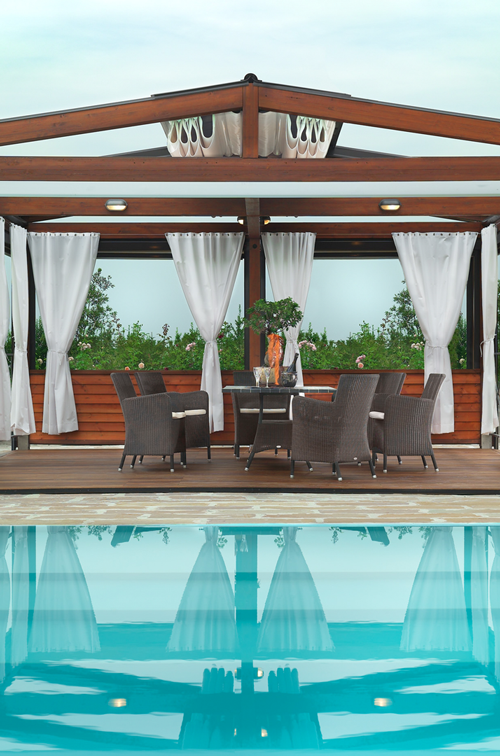 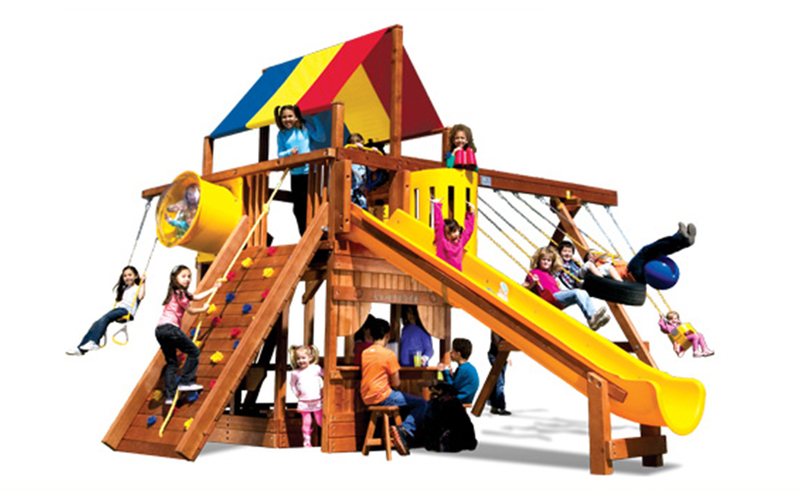 Come in store today to see the many available options! 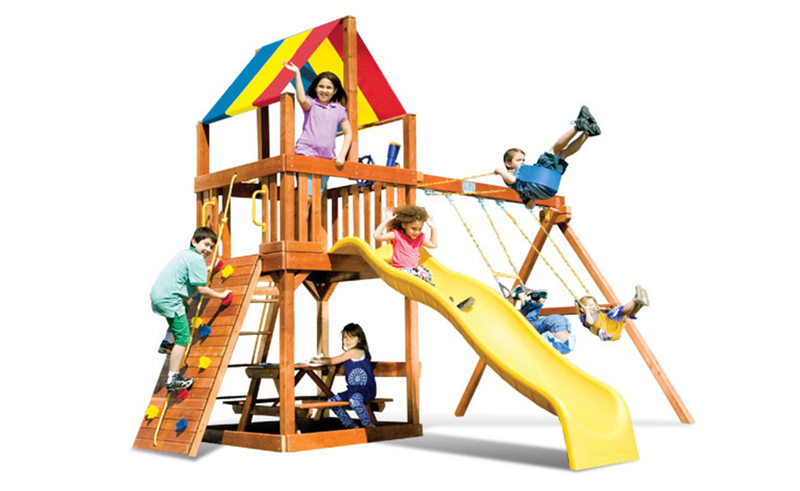 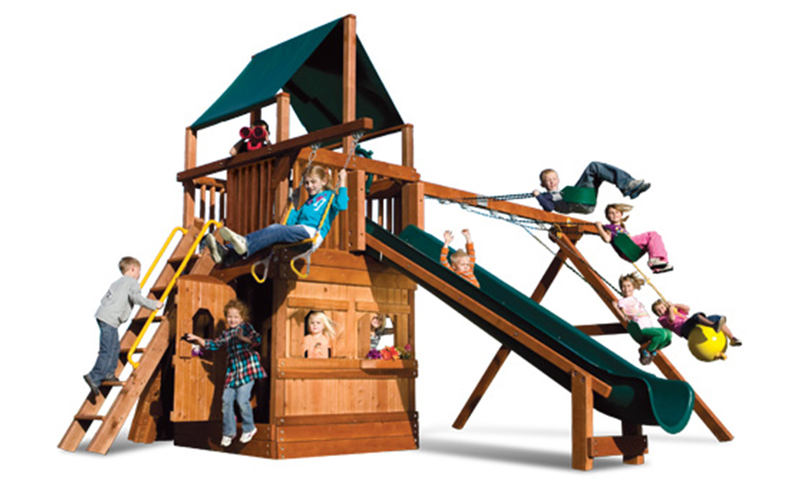 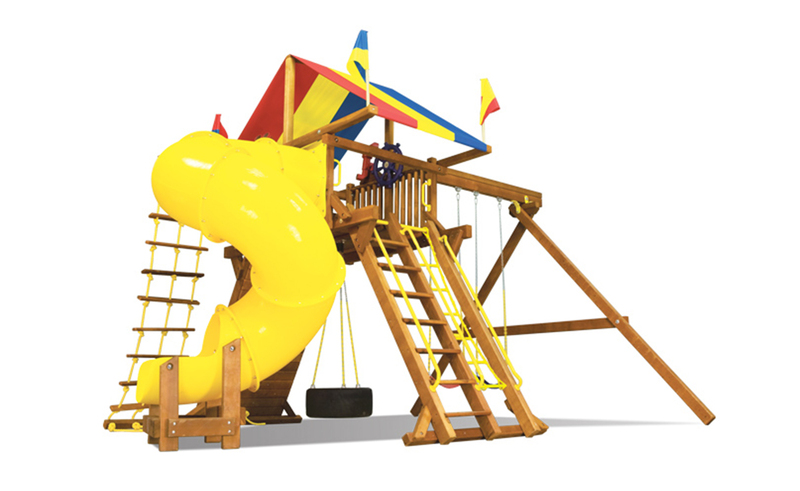 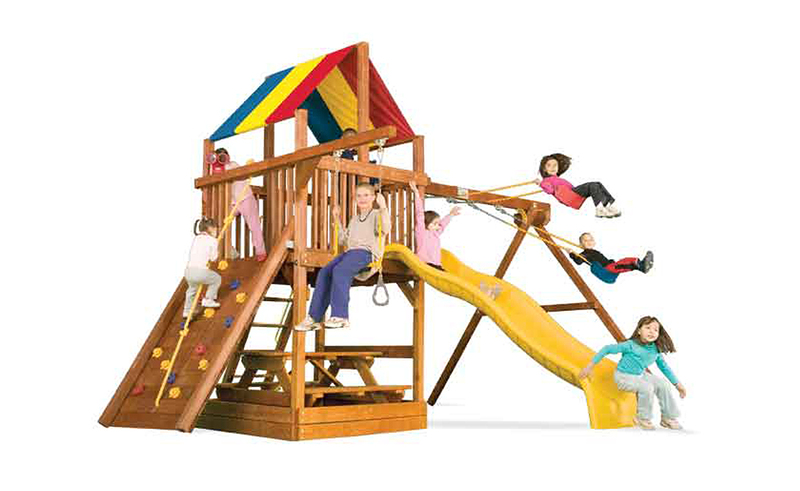 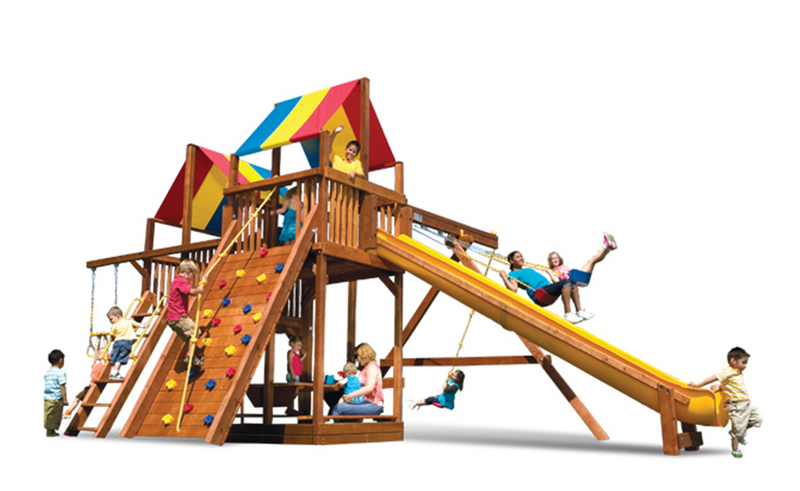 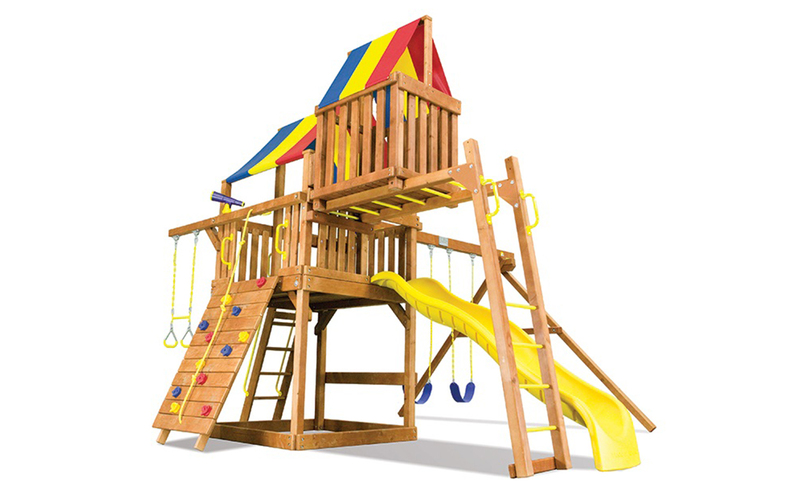 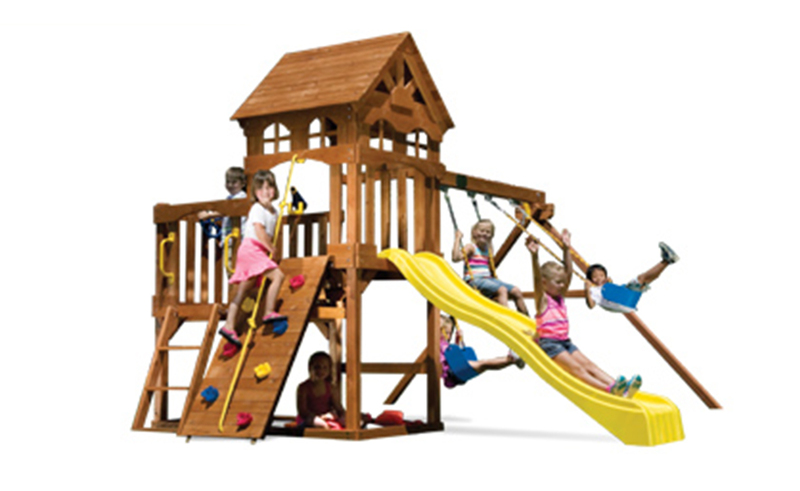 Rainbow’s commercial playground equipment offers fun playtime that inspires kids imaginations. 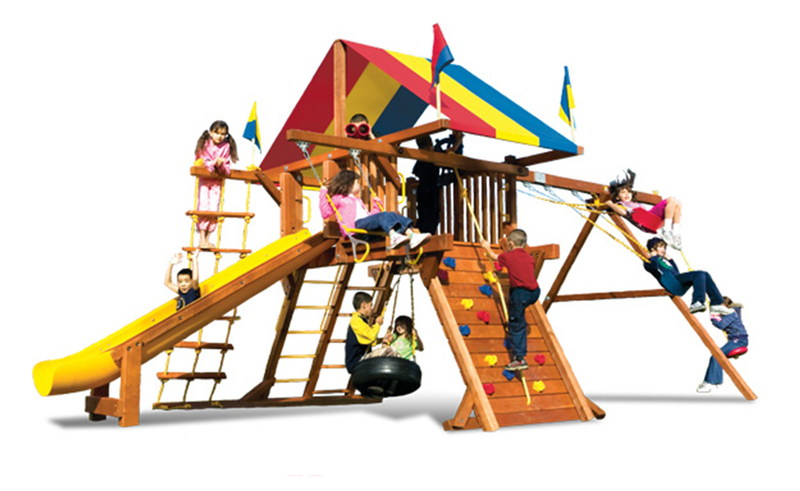 For you, it provides peace of mind in the knowledge that Rainbow equipment has been manufactured to ensure the absolute safety of those kids.